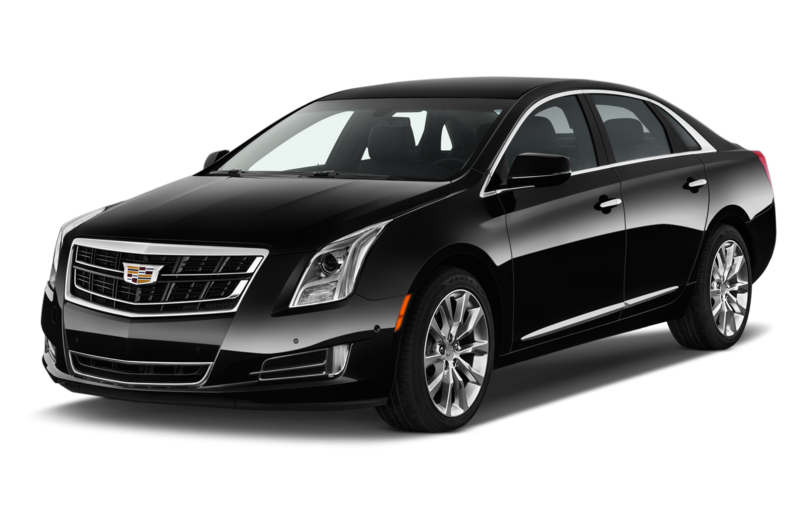 We deliver one of the most dependable airport service transportation in the nation and our rates are just unbeatable. 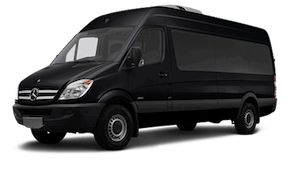 Our fleet is comprised of clean and well-maintained vehicles to guarantee your comfort and safety. Our drivers will always greet you with a smile, carry your luggage and take you to your destination safely and comfortably. 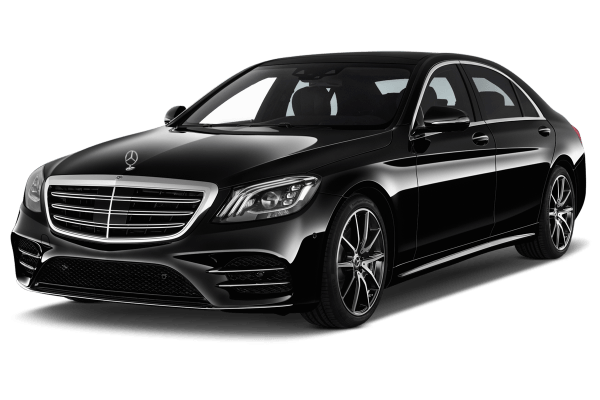 We’ve provided thousands of great transportation services by professional and courteous drivers with a great knowledge of the areas to a wonderful clientele. All rides are personal. 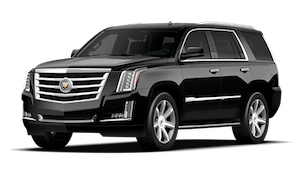 We offer professional, on-time transportation to and from any major airport in the nation. With our hassle-free airport pickups, we’ll track your flight to pick you up on time — even if your flight is early or late. 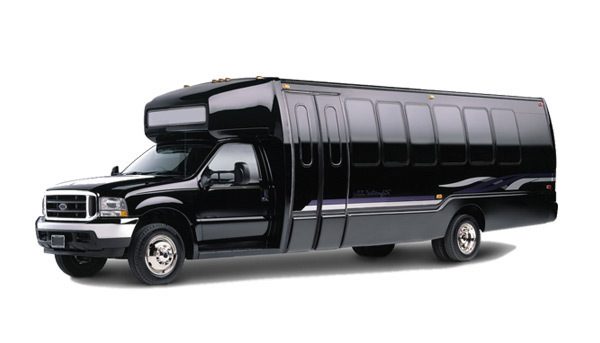 Shuttle services are available for families and larger groups.